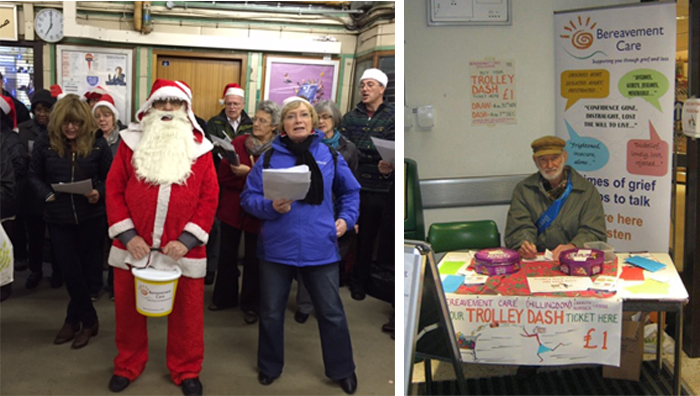 Coach Outings, Bridge Days, Raffles, Fish and Chip Supper Quiz, Coffee Mornings and Afternoon Teas, Charity Collections at Supermarkets, Trolley Dash, Carol Singing – these are some of the many events that are now regularly on the annual calendar to help us raise money for Bereavement Care. As a self-supporting charity, publicity about our activities and fund raising is now an important part of us being able to run effectively. We need to tell people about Bereavement Care and need to raise much needed funds both for annual running costs, training and for special projects. Our small fund-raising committee meets every 6-8 weeks to plan the activities ahead – at any one time, there will be a number on the go! Fund-raising means lots of planning and we value highly the support of our visitors and well–wishers. We also thank those commercial organisations who sponsor us so generously at our events and those (such as Waitrose via their Community Matters) who provide an opportunity for the general public to make donations, however small, to us. 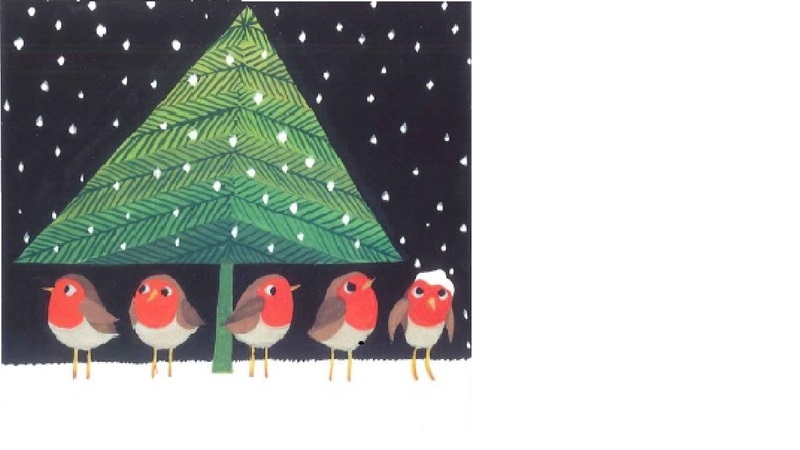 Have you bought your Bereavement Care Christmas Cards yet? A pack of 10 cards for £3.50. Inside reads “Season’s Greetings”. Available from the Bereavement Care Office. COME AND HELP US – if you are interested in joining our Fund-raising Committee, or in helping us at any of our events through the year, whether its holding a collecting tin outside a supermarket, singing a carol at Christmas at Harrow on the Hill tube station, manning a stall at a church fair or village show, baking a cake for a table sale, bringing a table of friends to complete at the fish and chip supper quiz, please let us know. You can find details of our forthcoming events on the web-site or by contacting us.